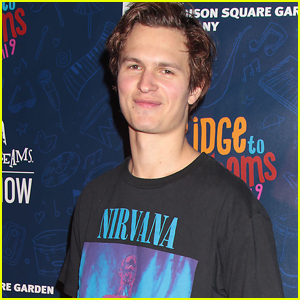 Ansel Elgort Dances in ‘Off Da Zoinkys’ Music Video – Watch Here! 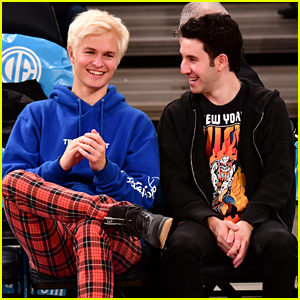 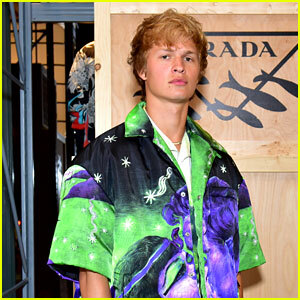 | Ansel Elgort, Music Video | Just Jared Jr.
Ansel Elgort is the star of rapper J.I.D‘s new music video! 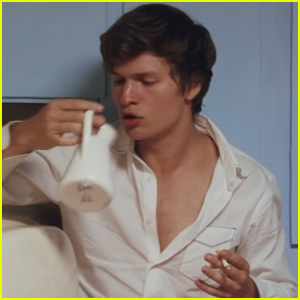 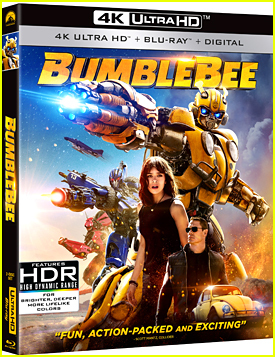 In the video, Ansel dances around his apartment – which features some very futuristic appliances – while attempting to feed his cat. 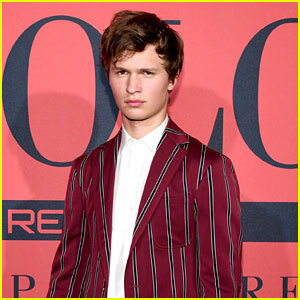 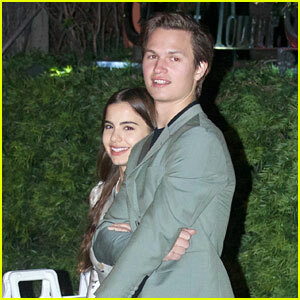 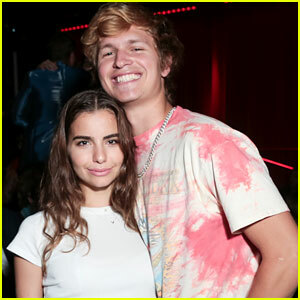 Last month, Ansel and girlfriend Violetta Komyshan stepped out in style to attend the Tom Ford NYFW Show. 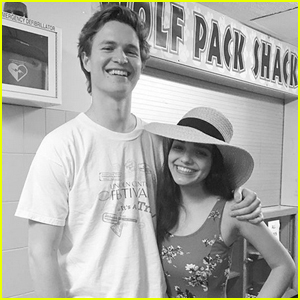 Watch the video starring Ansel below!